No words can describe how proud I am to have Klara playing Sundberg guitars. First Aid Kit is a long time favorite band! 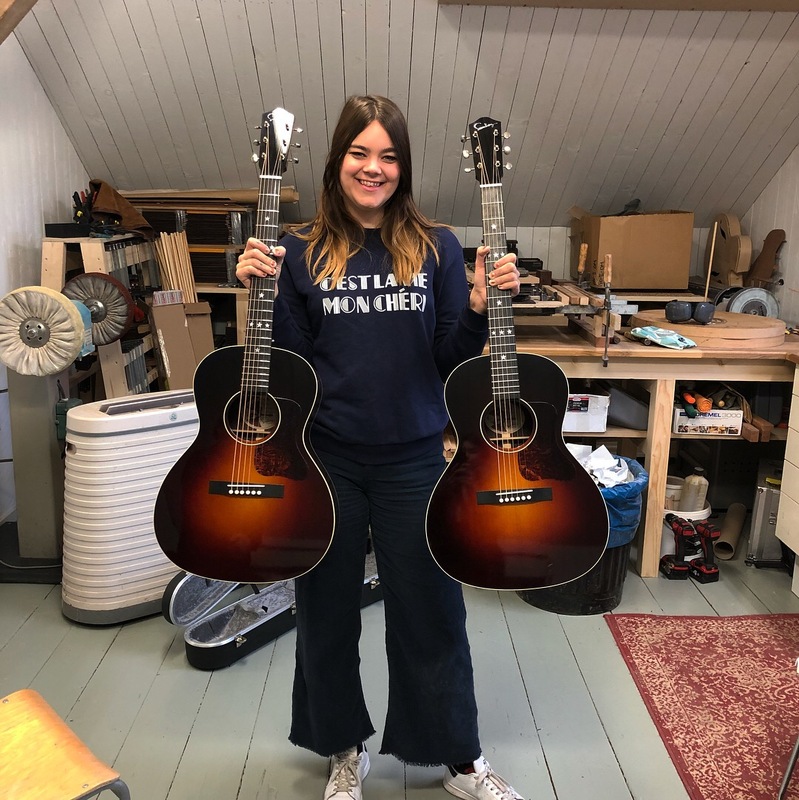 Klara Söderberg from First Aid Kit plays two Sundberg-00.